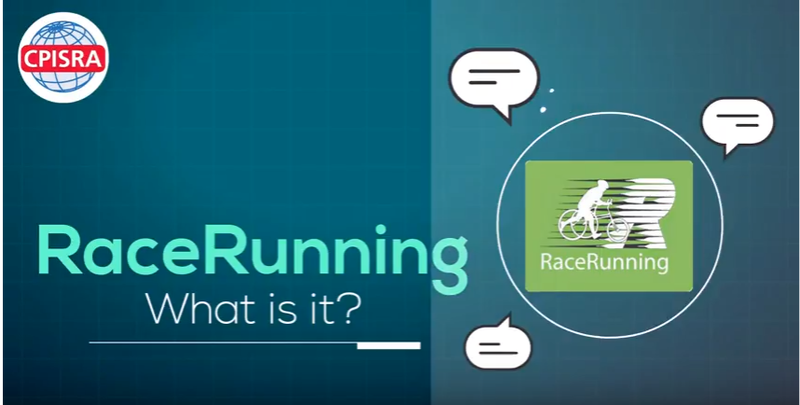 The University of Edinburgh has produced two informative RaceRunning animations as part of their project to research suitability of animation in communicating research findings. The aim of the animations is to expand the potential audience reach and impact of such research and to more effectively convey and engage people beyond the research community. The research currently being carried out by the University of Edinburgh in collaboration with CPISRA has produced two animations, the first describing What Is RaceRunning and the second detailing RaceRunning Physiology Research currently being carried out.